Have you ever been on Facebook (or other social media sites) and seen a t-shirt like the one above? 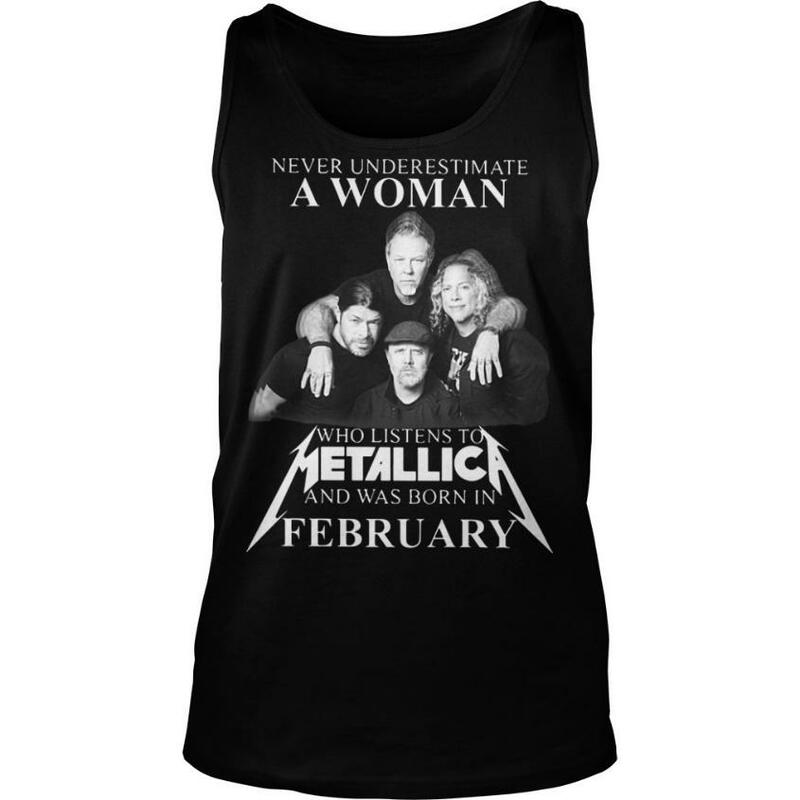 Social media sites are often flooded with ads for strangely specific t-shirts like this—for just about any music group and any birth month. No matter who you listen to or when you were born, there’s probably a t-shirt made for you. How can a t-shirt company target their ads so specifically? We live in an age where a lot personal information is made available to advertisers, either directly or indirectly, and that information is then used to generate ads designed to attract the attention—and dollars—of those whom the ad calls out. Interestingly, many ads like these are actually generated dynamically. That is, advertisers select a variety of parameters on an ad platform, upload some basic creative, and the platform auto-magically creates and delivers the ads to targeted segments. And while this technology is mostly used today in B2C settings, B2B firms are starting to take notice. Using data, B2B merchants can build more specific customer segmentation along a variety of parameters, including (but not limited to) business size, purchase frequency, product category, and others. This data can then form the basis for a highly personalized and customized approach to selling online. So, where does instant credit technology like Credit Key fit into the mix when it comes to personalization? It turns out that financial data is an excellent tool for market segmentation. For example, let’s say your customers typically make purchases in three tiers: $1,000, $5,000, and $20,000 (on average). Your goal is likely to work to move each customer to spend more money on each purchase, thus moving them to the next tier. Using Credit Key, your customers can be pre-approved for the next tier up. By providing them with a low-cost line of credit for more than they typically spend, your customers will be more likely to make larger purchases. What’s more, these lines of credit come to you with no risk. Our system can determine a pre-approved maximum line of credit for your customers, allowing you to focus your marketing on those who are identified as credit worthy. Plus, when a customer chooses to use Credit Key, we handle the loan and payments, while you—the merchant—get paid in 48 hours. In other words, we assume the risk while you get to expand your business. Lastly, what’s best about this approach is that your business can provide a more personalized experience. Just like the t-shirt example above, you can create marketing collateral based on your customers’ behaviors, and target them based on available lines of credit. If this sounds like a good deal, then contact us. We’re happy to show you how to use instant approval credit lines and “pre-approved” campaigns to market and grow your business.